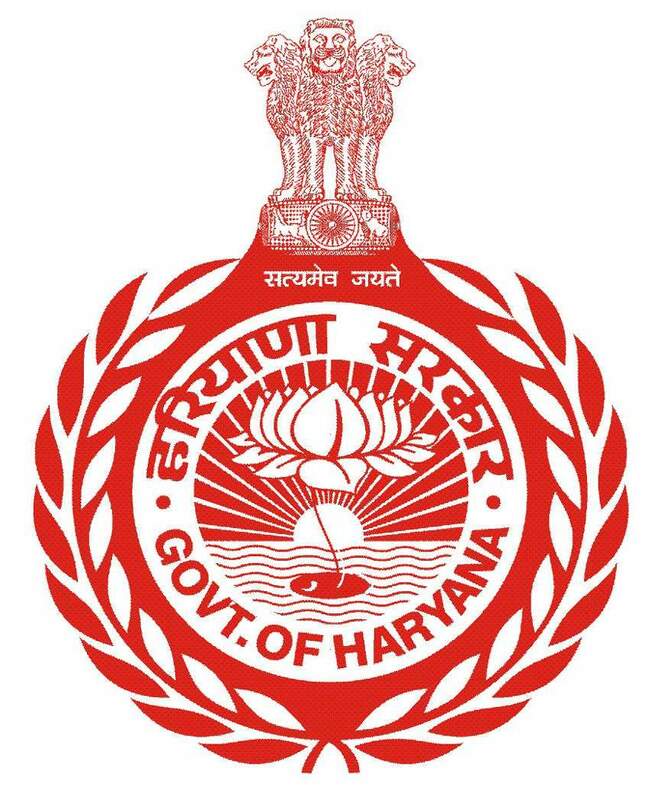 This project includes electronic movement of files and documents across all Haryana government departments. It also covers generation of portal for each department for publishing circulars and notifications related to the department. This shall also cover human resource management system including e-Leave, e-Tour, e-Salary. Training of Nodal Officer and Master Trainers of all the 13 Core Departments were accomplished by HARTRON in 2 phases.